Madison – Speaking to the New Berlin Chamber of Commerce & Visitors Bureau Annual Legislative Meeting this morning, Governor Scott Walker highlighted the more than $592 million worth of tax relief included in his Executive Budget proposal. The proposed tax relief included in the Governor’s budget, combined with the tax relief enacted since he took office, would bring the total amount of tax relief provided to more than $8 billion. 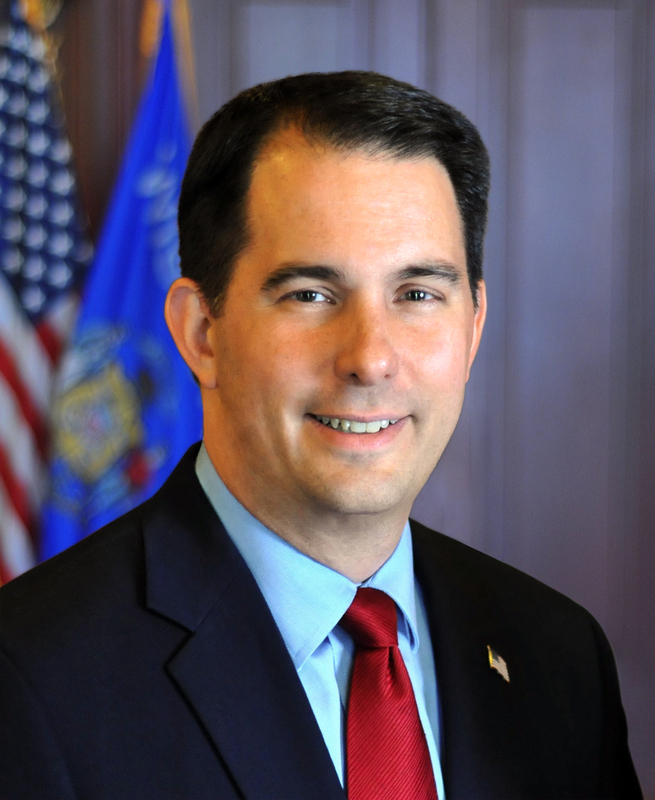 Wisconsin taxpayers will see a total of $592.7 million in tax relief under the Governor’s budget plan. During the six years ending with fiscal year 2016-2017, taxes have been cut by more than $4.7 billion. As existing reductions continue and proposed reductions take effect, taxes will be cut by at least a cumulative $8 billion over eight years ending in fiscal year 2018-2019. Overall, income taxes on a typical family will decrease by $139 in this budget. Cumulative income tax rate cut savings from 2010 to 2018 will save a typical family $1,542. This budget permanently eliminates the state portion of Wisconsin’s property tax bill. Property taxes on a median-valued home will be lower in 2018 than 2010. As a percentage of personal income, property taxes are the lowest since World War II. A “Back to School” sales tax holiday is created in the Governor’s budget. This is estimated to save Wisconsin families $11 million. For 2010 to 2014, Wisconsin outperformed 43 other states in reducing the overall tax burden.